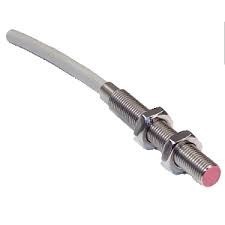 Prominent & Leading Exporter from Hyderabad, we offer high temperature sensors, mica strip and thermocouple cables. High Temperature Sensors offered can be made available in options of different range from 0~150°C, 0~400°C and others. Mica Strip offered provide for excellent thermal and flame resistance. 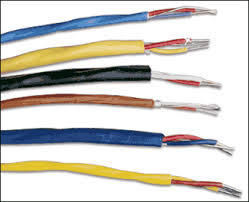 Thermocouple Cables offered comprise conductors of solid/stranded thermocouple wires. 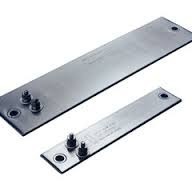 Looking for Industrial Heater Accessories ?